Australia has become the seventh nation to sign an international convention for the construction of the world’s largest science facility – the Square Kilometre Array (SKA). The Convention, signed by Australia, China, Italy, the Netherlands, Portugal, South Africa and the UK, will establish the SKA Observatory which will make the final decisions on the SKA’s design and will coordinate the contracts needed to build and operate the telescope and associated infrastructure. Minister for Industry, Science and Technology, Karen Andrews said the Australian component of the SKA, SKA-Low, will be the world’s most sensitive low frequency radio telescope. 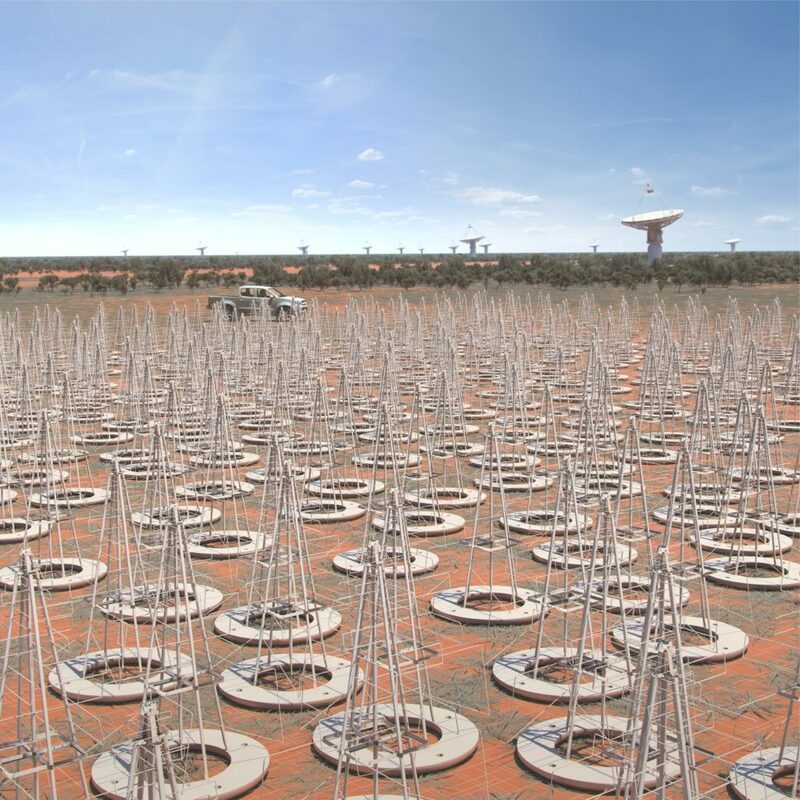 According to the Minister, SKA-Low will be hosted at CSIRO’s Murchison Radio-astronomy Observatory, and will initially comprise over 130,000 antennas spread over 65 kilometres in remote Western Australia. “The signing of the international treaty is an incredible achievement for all countries involved and reinforces Australia’s leading role in this global project,” Minister Andrews continued. Mr Andrews said the construction of the SKA will see around $1 billion worth of contracts be awarded from late 2020 to companies and providers in the SKA’s member countries, providing a substantial return on investment for those countries. “The Liberal National Government is investing $293 million over 10 years towards building and initially operating the SKA, demonstrating our commitment to supporting our home grown science and research capabilities,” he concluded.